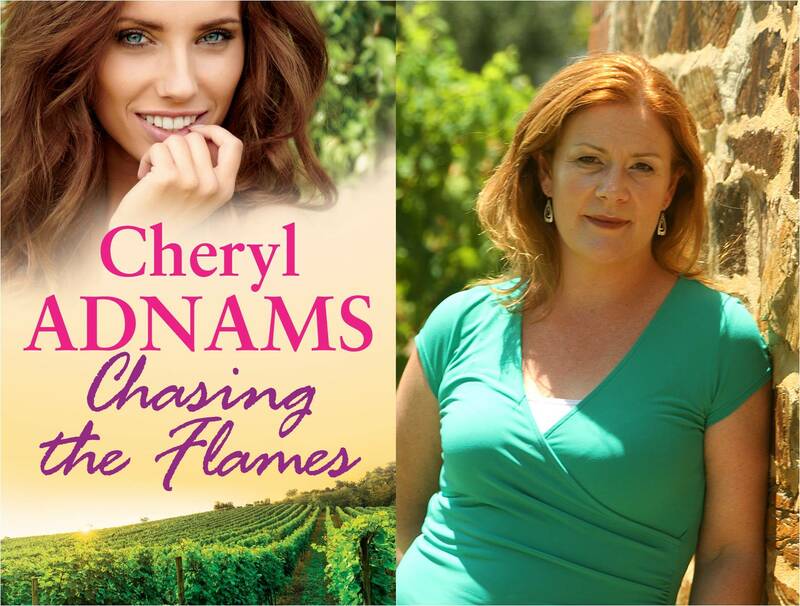 Chasing the Flames follows the eldest of three sons who run the family winery in the McLaren Vale wine region. Brian has had to deal with his wife leaving him at the same time that his mother died of cancer and it scarred him badly enough that he hasn’t wanted to date for a few years. Trisha has been a friend of the Muller’s since they were kids. She and Brian went to school together and shared one amazing night just after high school. 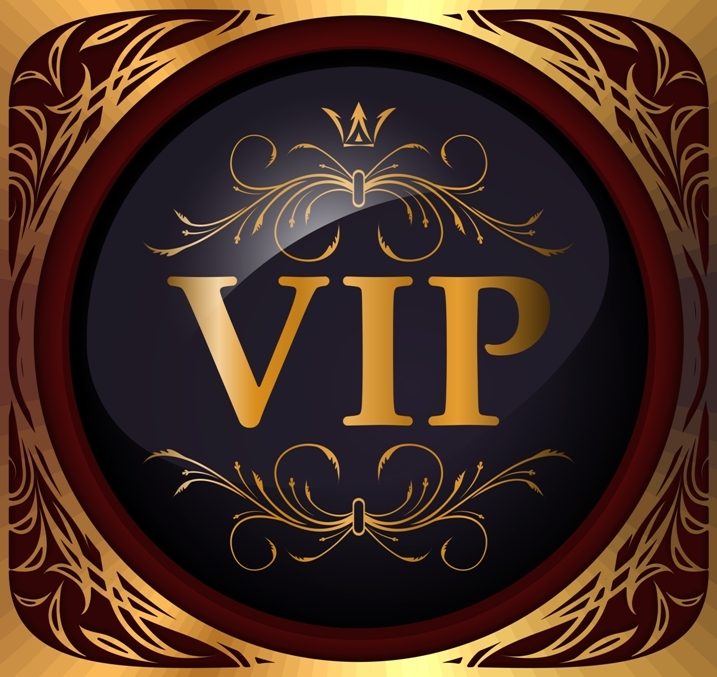 The book starts with a drunken New Years Eve kiss that leads Trisha to hope and has Brian looking at her as more than just a friend. But the return of the ex-wife, a nosy journalist and a catastrophic bushfire threaten to snuff the happiness Brian and Trisha have just begun to find. Chasing the Flames is a follow up novel to my debut novel. I already had it written before “Bet On It’ was even published. I loved writing the three Muller sons so much that I decided the other two brother’s needed their story told as well. But the whole series was inspired by my love of the McLaren Vale wine region. The region is only forty-five minutes from my house and only an hour from Adelaide’s CBD. The vineyards snuggle up against the ocean and the landscape just begs to be written about. I have just finished ‘Escaping Mr Right’ by Avril Tremayne and I laughed out loud at the great dialogue and cried at the brokenness of the characters. It was great. My To-Be-Read pile is ridiculously high since Christmas. I can only choose one thing? That’s hard. But I love our multicultural diversity in our food, I love the weather (even though Adelaide has seen a month over 35 degrees now. I love the hot weather). Our wine, of course! That should have been first on the list. We really are the lucky country. Romance genre is such a broad term. There are so many sub-genres in romance that I almost wish there was a break away faction, like splitting up the Soviet Union into more descriptive genres. People hear “romance” and say “that’s not for me”. But different authors have different storytelling methods and I guarantee there is something for everyone. We have lots of male rural romance fans because they relate to the life on the land. Many romance novels dive into deeper subjects. For example, ‘Chasing the Flames’ features a catastrophic bushfire which many Australian’s face, especially at the moment. And my last novel ‘Common Ground’ deals with post-traumatic stress disorder in a war correspondent. It’s heavy material but an important subject matter. I have a few stories up my sleeve so fingers crossed they will see the light of day in 2016. I have been delving into the Australian Historical genre and the research has been amazing. I know so much more about the history of this great country than I ever did before. I published my third novel with Penguin Random House Australia, ‘Common Ground’ which takes place on the mighty Murray River in South Australia and Random also published my Christmas novella, ‘The Billionaire’s Christmas Gift’ about a girl who volunteers in a homeless shelter and a billionaire who spends his Christmases giving back to the community but undercover. It’s almost like an Undercover Boss situation. It’s a sweet story and I loved the two main characters. Sometimes the hottest fire burns with an old flame. Trisha Carne has loved Brian Muller, of Muller’s Field vineyard, for as long as she can remember but the moment has never been right. Then an unexpected kiss on New Year’s Eve has Brian looking at her in a new way. Has she finally caught his attention? Brian’s been doing it tough since his wife left him, and has retreated into the safety of bachelorhood. So he’s surprised to find this new fling with an old flame is starting to bring him back to life. Until his ex-wife turns up in McLaren Vale and he’s thrown into a state of confusion. Will Brian and Trisha let their pasts keep them from finding true happiness? Or will they have the courage to chase the flames that still smoulder between them?